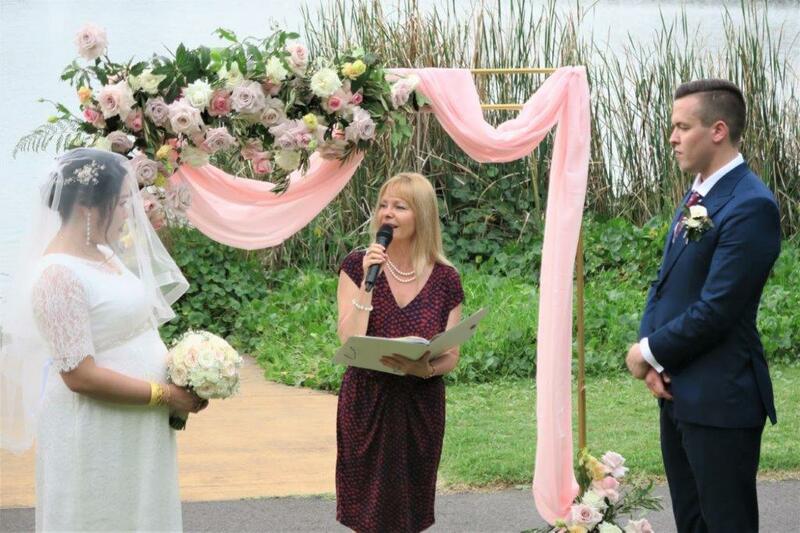 Book top Affordable Wedding, Affordable Budget Celebrant with Sydney low-cost celebrant at home. I can offer quite a few wedding packages for a beautiful wedding ceremony either at my place or anywhere else. So if you are looking for an affordable wedding venue for up to 15 guests, then you might want to consider my backyard. Otherwise, if it is just the two of you and your witnesses, which is a cheaper wedding than at the registry. 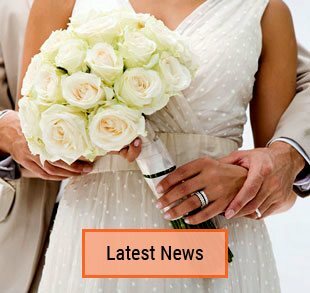 Wedding ceremonies anywhere else, are also very affordable ones! 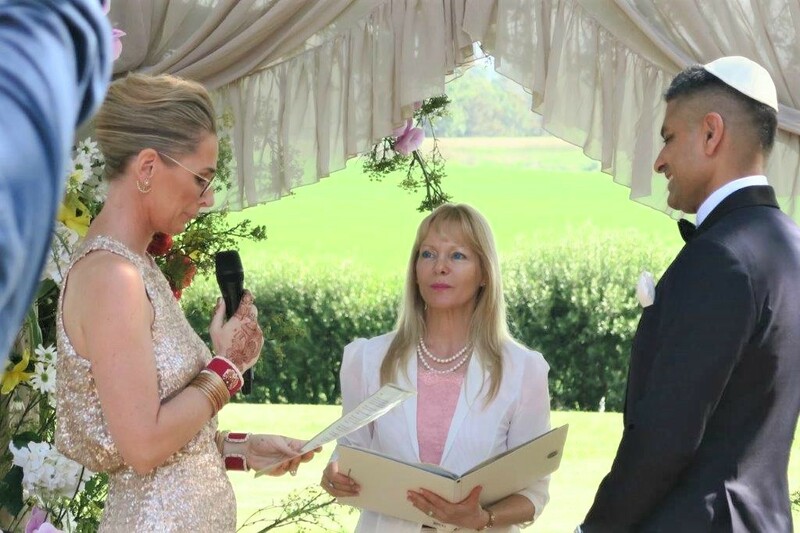 My service always includes all the legal paperwork and a beautiful sincere wedding ceremony. So first the groom lodged with me the Notice of Intended Marriage. Then following that, I issued him a FREE letter to immigration. 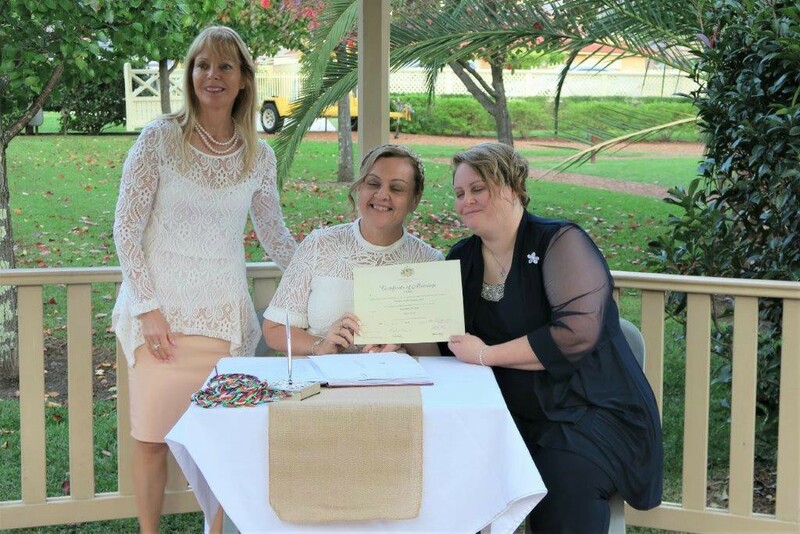 A letter was assuring to the immigration of their intentions to wed. And that helped in finally getting the bride to receive her visa to Australia. Congratulation to another happy couple who chose to tie the knot at my place last night. 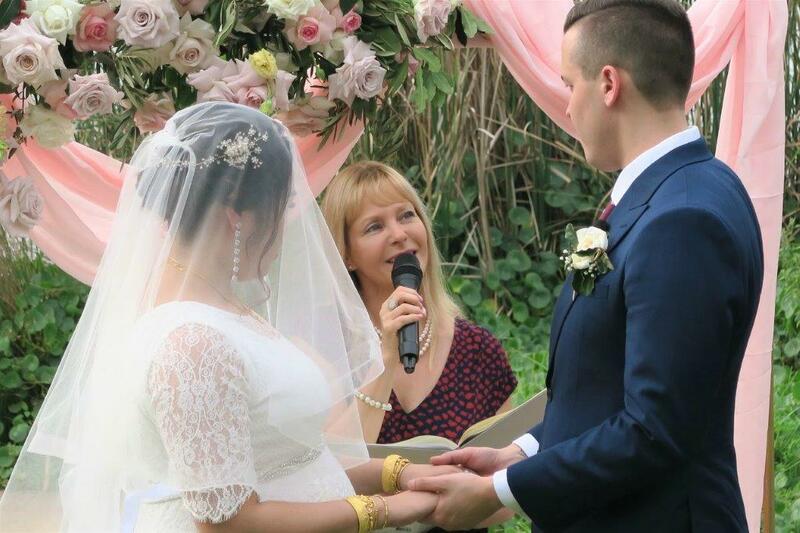 It was quite a long process in which I helped the heavily pregnant happy bride from Russia with the fiancé immigration visa to get the right documentation for immigration. Here with them last night was her son and the grooms’ close family. So yes, I will happily also help you too. 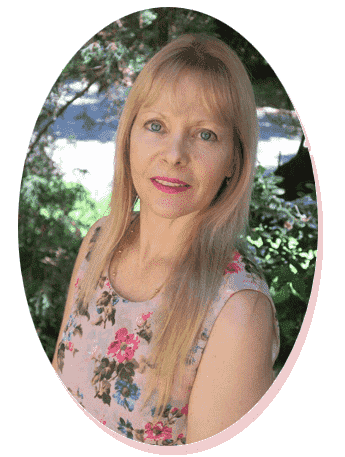 I will assist you with lodgement of the NOIM and then a FREE letter to immigration. Contact me so we can start working together to help create a beautiful wedding ceremony for you too. 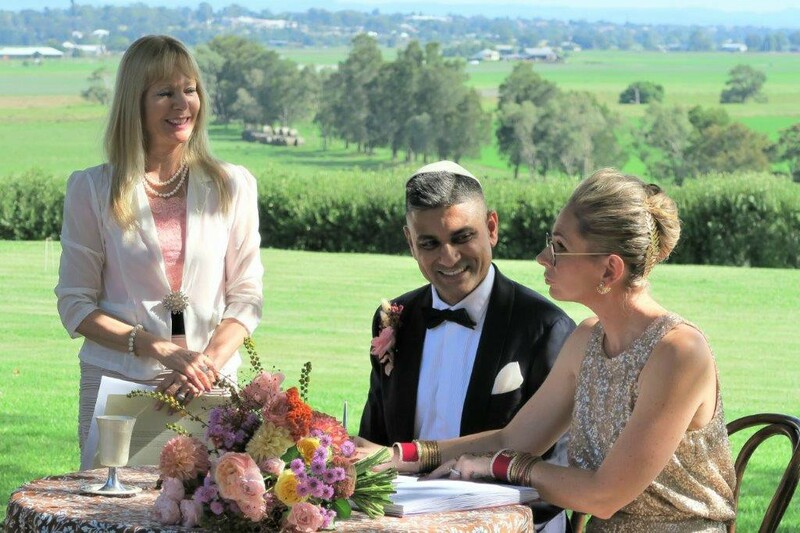 This entry was posted in Affordable Celebrant, Affordable Weddings, Fiance visa celebrant and tagged Affordable Celebrant, Affordable Wedding Ceremony, Budget Celebrant, Cheap Celebrant, Cheap Wedding Ceremony, Experienced Celebrant, Fiance Immigration, Fiance Visa, Getting Married in Australia.